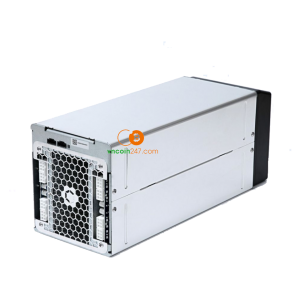 Building upon the world’s first X11/Dash ASIC chip miner, Tiannengbo Group has released the iBeLink DM22G X11/Dash Miner with TNB0303 ASIC chips (Hash Rate: 22 GH/s ±5%, Power: 810W, 0.037 J/MH). 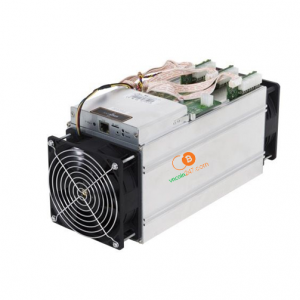 Keeping the same easy to use all-in-one design philosophy, the iBeLink DM22G is a highly integrated X11/Dash miner. 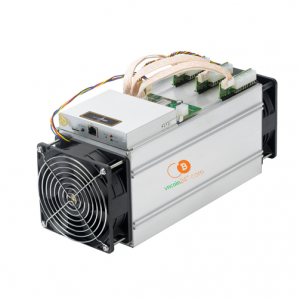 To setup the miner you simply connect a power cable and an Ethernet cable to the miner. 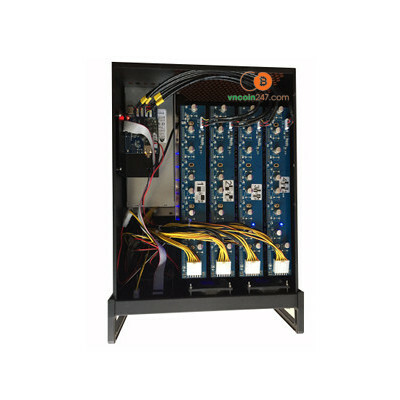 The miner is designed for both large scale mining farm deployment as well as at-home mining. 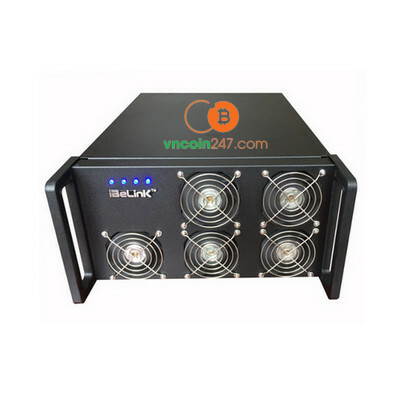 Five high-speed cooling fans run at top speed (by default connected to a 12V power supply) to provide adequate cooling for the iBeLink™ DM22G miner. 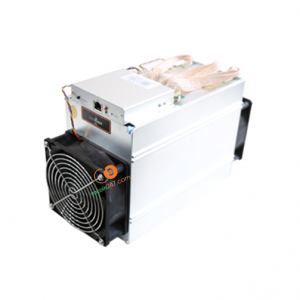 This miner has been designed with many self-diagnosing, self-recovery, and automatic email warning capabilities to make your mining life easier. 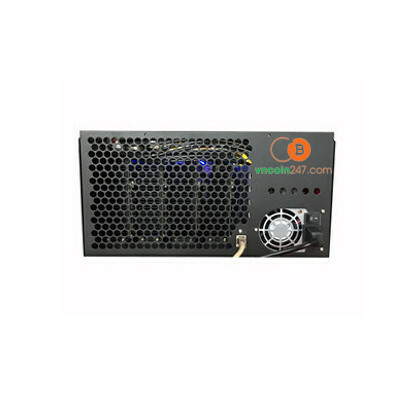 The iBeLink™ DM22G X11/Dash miner contains 4 hashing blades and a TNBPI-I controller. Each hashing blade contains 54 TNB0303 ASIC chips and can be managed (or controlled) to mine separately.